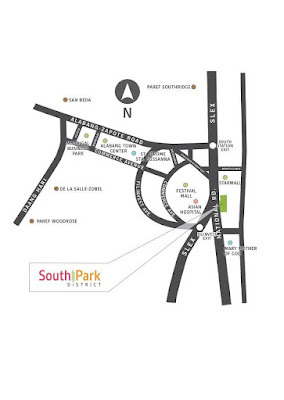 Unwind from the week-long grind by heading south, where one can shut out the noise of the busy streets and soak up on the tranquil vibe of the South Park District Central Park by Avida, as it officially opens with the Chill Fest-- an afternoon of fun activities, soothing music and gastronomic adventures, all proudly-local. 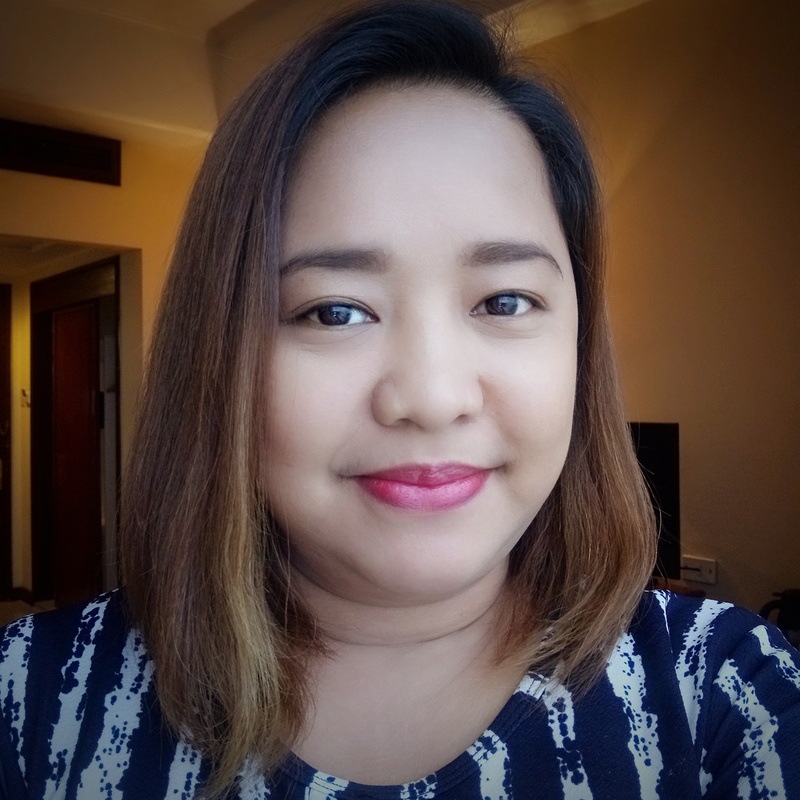 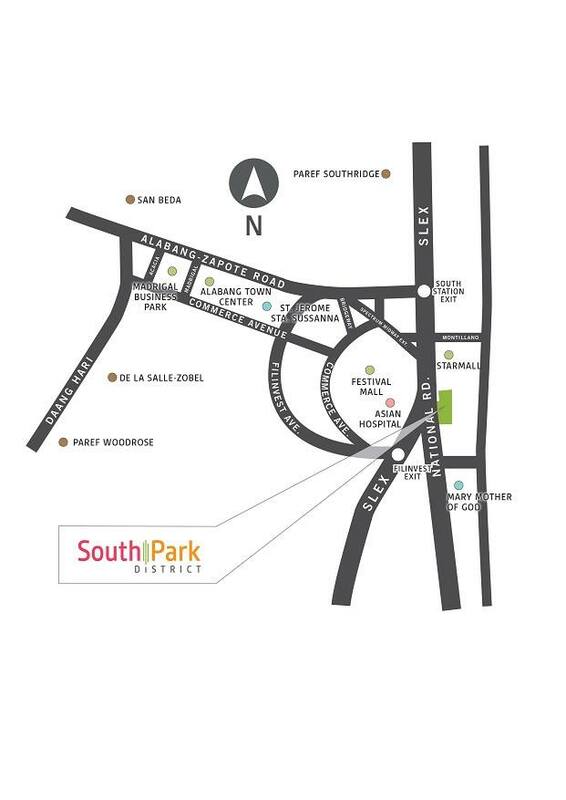 South Park District’s Central Park, one of the biggest park spaces in Muntinlupa, is a pocket of quiet amid the city, where people can converge for various leisure activities. Avida is holding Chill Fest to celebrate the opening of this new relaxing getaway spot.